yg YG ANNOUNCES NEW ALBUM "STAY DANGEROUS" IS ON THE WAY AT "THE BOOGIE"
YG ANNOUNCES NEW ALBUM "STAY DANGEROUS" IS ON THE WAY AT "THE BOOGIE"
This past Saturday on February 17th, YG announced that his next studio album titled “Stay Dangerous” is on the way! The announcement came right before closing his headlining set at his star-studded NBA All Star event “The Boogie,” leaving YG fans in a frenzy over the surprise announcement. 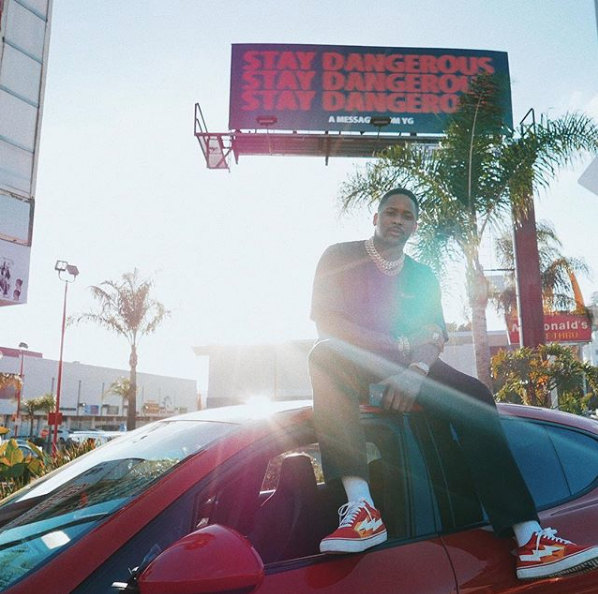 The album is a highly anticipated follow-up from his latest project “Red Friday” as well as his most recent release last week titled “Suu Whoop." 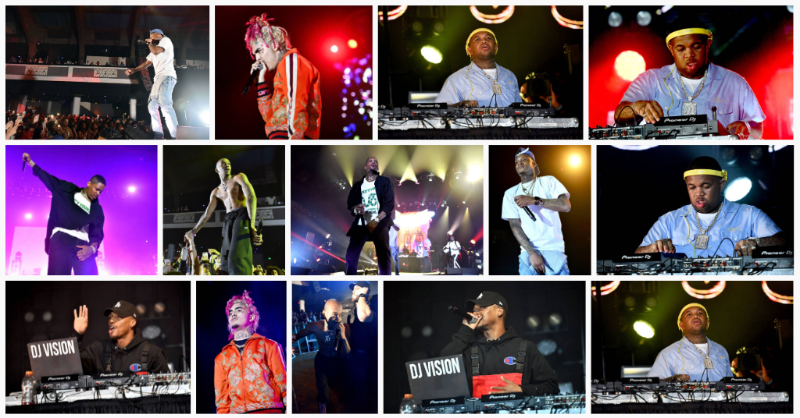 All-Star Weekend in LA proved perfect timing for YG's announcement as his all-day event included a star-studded 3 on 3 basketball tournament, outdoor festivities, and night concert that included various celebrities like YG, SYD,Famous Dex, DJ Carisma, Teyana Taylor, Lil Pump, YFN Lucci and more!